EcoPlum®, a sustainable promotional products and media company, announces its Women’s Business Enterprise National Council (WBENC) recertification and one-year anniversary as a nationally certified Women’s Business Enterprise (WBE). Today EcoPlum®, a sustainable promotional products and media company, announces its Women’s Business Enterprise National Council (WBENC) recertification and one-year anniversary as a nationally certified Women’s Business Enterprise (WBE). EcoPlum is a member of the Women Presidents Educational Organization – New York (WPEO), the regional certifying partner of WBENC. WPEO provides WBENC certification, the most widely-recognized and respected third-party national certification in the U.S. for WBEs. WPEO administered the original certification of EcoPlum. This prestigious national standard of certification validates the business is at least 51% owned, operated and controlled by a woman or women. 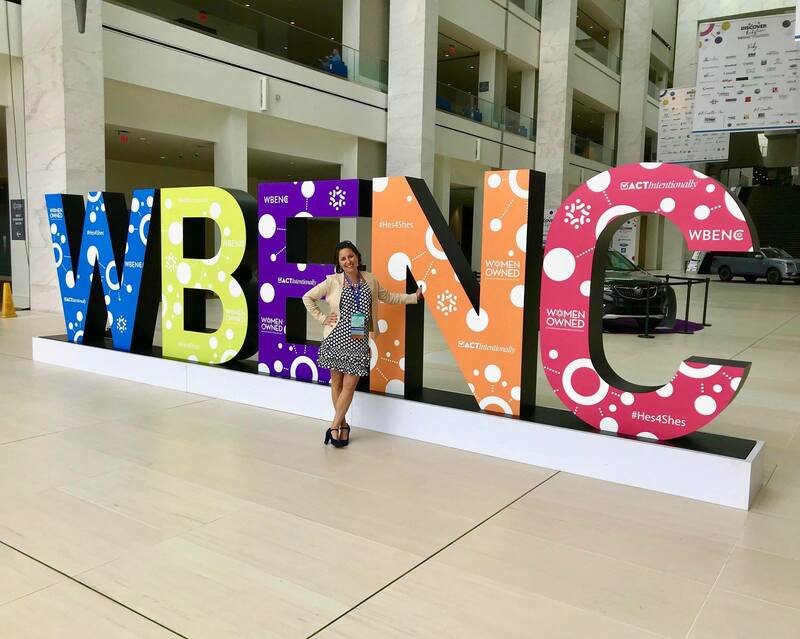 EcoPlum will participate in the upcoming WBENC National Conference & Business Fair, June 25 through June 27, 2019, in Baltimore, Maryland. More information will be released in a future announcement. EcoPlum Business Gifts, with its Sustainable Swag® line of promotional products, provides branded marketing solutions for its growing line of sustainably-sourced business gifts. These products may be customized with logos or messages for businesses, non-profits, or private events. EcoPlum has expanded its business gifts division to cover many product categories, including: apparel, kitchen, office, bags, wellness, outdoors, schools and food. 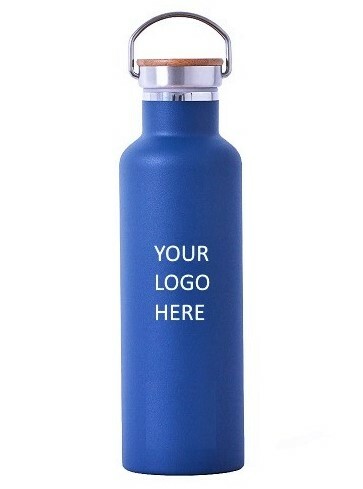 EcoPlum sells unique, innovative, high-quality, best-in-class promotional merchandise that combines both style and function. Products are sourced using rigorous standards for environmental and social sustainability based on a transparent list of criteria. Among these are sustainable, fair trade, organic, vegan, recycled, upcycled, and/or ethically sourced meeting many criteria, including transparency of ingredients and third-party certification. EcoPlum® is an environmentally focused business-to-business, media, and e-commerce company. 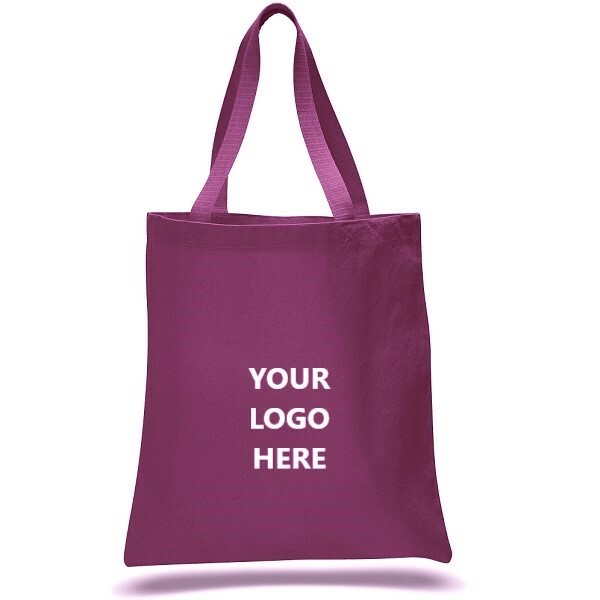 EcoPlum Business Gifts (EBG) is the company’s primary service, offering branded marketing solutions and selling eco-friendly promotional products to companies, universities and organizations. 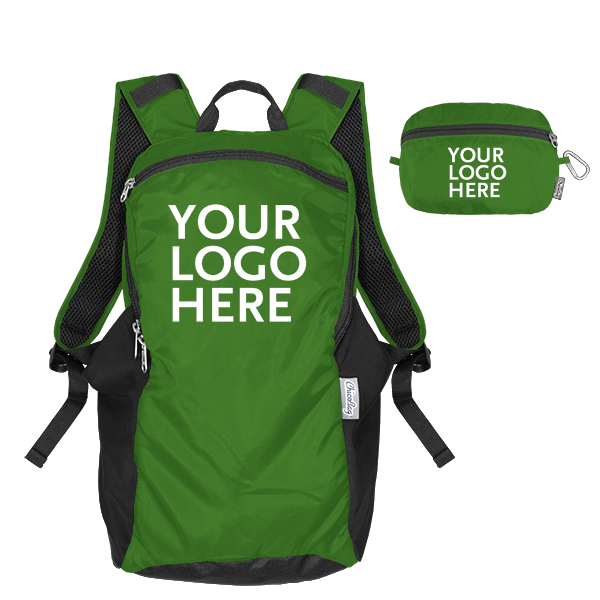 EcoPlum brands and customizes its Sustainable Swag® product line for its clients with their logos, taglines or messages. In the EcoPlum Biz Blog, the writing staff covers the topic of sustainability with information, news and lifestyle articles primarily for business decision-makers. The company began as an eco-friendly online boutique for consumers in 2007, shifting its efforts towards a growing demand for its unique promotional products in the fall of 2016. As a for-profit company, EcoPlum has a strong social mission to help combat environmental issues and is committed to a triple-bottom-line strategy focused on people, planet and profit. EcoPlum hopes to inspire, inform and empower its clients and readers with consciousness of their daily habits, purchases and impact on the world’s limited resources. The company is on a path to transform the promotional products industry with more environmentally sound products to eliminate harmful waste and reduce the dependency on plastic. EcoPlum is a distributor member of the Promotional Products Association International (PPAI) and the Ad Specialty Institute (ASI). The company is certified nationally as a women-owned business by the Women’s Business Enterprise National Council (WBENC) and is a member of the American Sustainable Business Council (ASBC) and the Association for the Advancement of Sustainability in Higher Education (AASHE). EcoPlum earned its Green America Business Seal of Approval in 2011. Sustainability. Meet Style.® plus Sustainable Swag® at EcoPlum.com http://ecoplum.com. For more information: info(at)ecoplum(dot)com, Facebook at https://www.facebook.com/EcoPlum, on Twitter via @ecoplum, and on Instagram via @ecoplum.